It is important to plan the details of the type of service that best suits you. We have a dedicated team of pre-need specialists who are able to meet with you, either at one of our offices or in the privacy of your own home. While no-one wants to think about their death, pre-planning your funeral gives you the peace of mind to know that when the time comes, your family will be guided with professional support, providing a much-needed sense of comfort. There are many benefits for preparing and pre-planning a funeral. There is a peace of mind that comes with knowing all the important decisions regarding your funeral have been made as you want them. Pre-planning helps guide your family, who would otherwise have to make difficult decisions without your support. Also, by making payment provisions, you are taking responsibility for the financial aspects of your funeral. This will relieve your family of this expense at the time of your death. Should you decide to pre-plan your funeral, it is important to plan the details of the type of service that best suits you. It is wise at this point to understand that while the funeral is about you, it is not for you. It is for those you are leaving behind, and taking some time to consult with them may be prudent. We have a dedicated team of pre-need specialists who are able to meet with you, either at one of our offices or in the privacy of your own home and regardless of whether you would prefer a traditional religious service with hymns and prayers, or a more contemporary, personalised service, your wishes can be arranged accordingly. 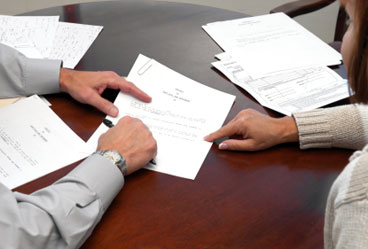 A Will is a legal document that sets out how your property is to be divided after your death. Under the Will, an executor is appointed who will look after your estate. To find out more, contact your solicitor or legal representative. 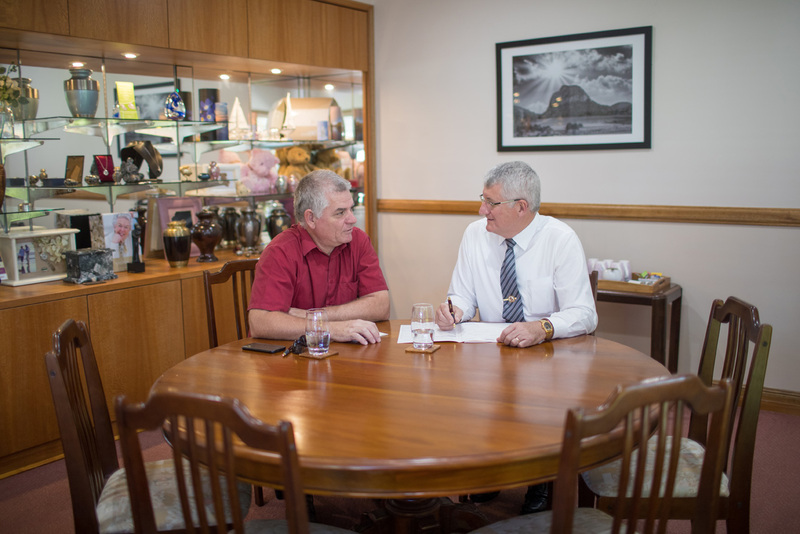 Choosing the type of funeral and your preferences for other products and services allows us to provide you with an estimate of costs. Payment provision can also be organized at this time. This can be done by either investing the full amount at the time of the pre-plan arrangements or by having an agreed amount debited directly from your bank account each month. A funeral bond is a way to cater for the eventual costs of a funeral. It is much like a savings account where interest or bonuses are accumulated and compounded over a period of time. Once a bond has been established, after an initial cooling off period, it can only be redeemed upon the death of the bond holder. Funeral insurance is much like any other term life insurance policy in that you will pay a set premium and receive a defined benefit upon the death of the policy holder. Should you choose Funeral Insurance, be careful to compare products for ongoing costs and premium increases. * Threshold is indexed in line with CPI pension increases every 1 July. You have peace of mind that your family will not be left with the emotional and financial burden of your funeral. Funeral bonds are administered by secure long standing financial institutions. Funeral bonds to a legislated threshold amount* are not treated as financial investments and therefore are not included in any Centrelink means tests. This could mean the difference between a part and full pension entitlement. Once funds are lodged they cannot be redeemed by anyone until the death of the individual named on the policy. A funeral bond will accrue interest which may offset the inevitable rises in funeral costs. Should the realisation of the bond upon your death result in funds surplus to those required for funeral costs, these additional funds will be returned to your estate. This is our policy and is not necessarily the policy of other companies.